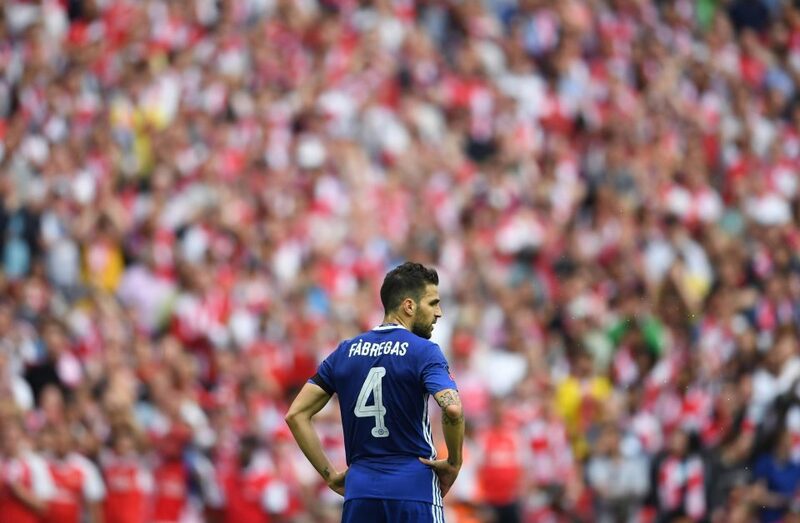 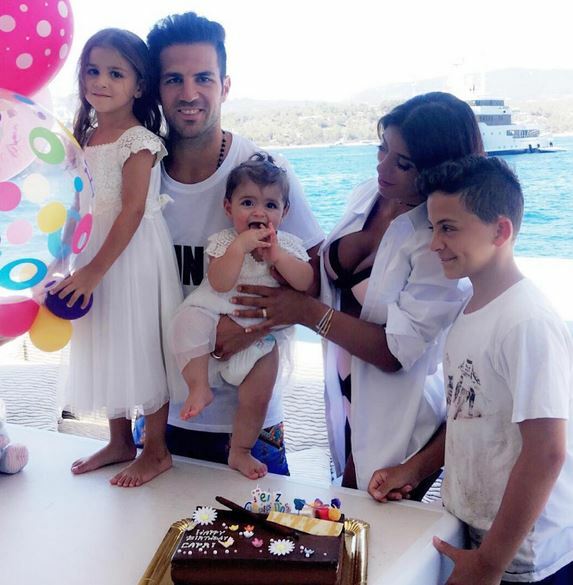 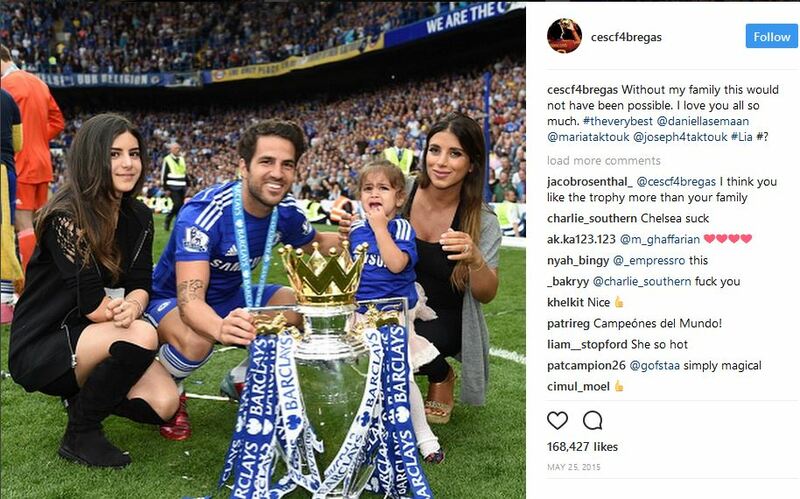 Chelsea midfielder Cesc Fabregas has found the secret to win titles every year. 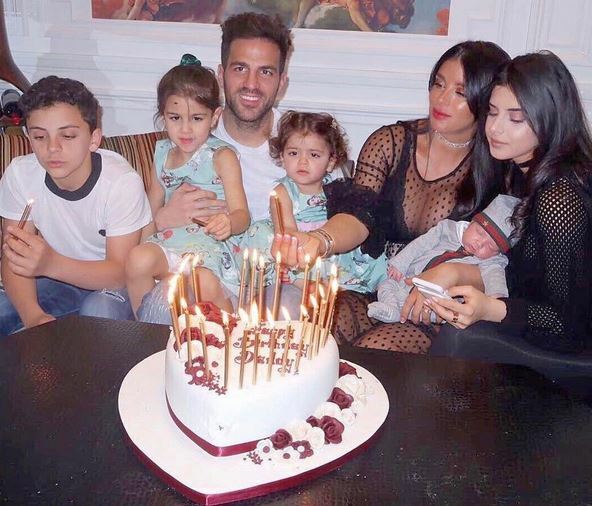 Taking to twitter on Friday evening, former Arsenal player revealed the pattern that the births of his three kids have coincided with his title wins. 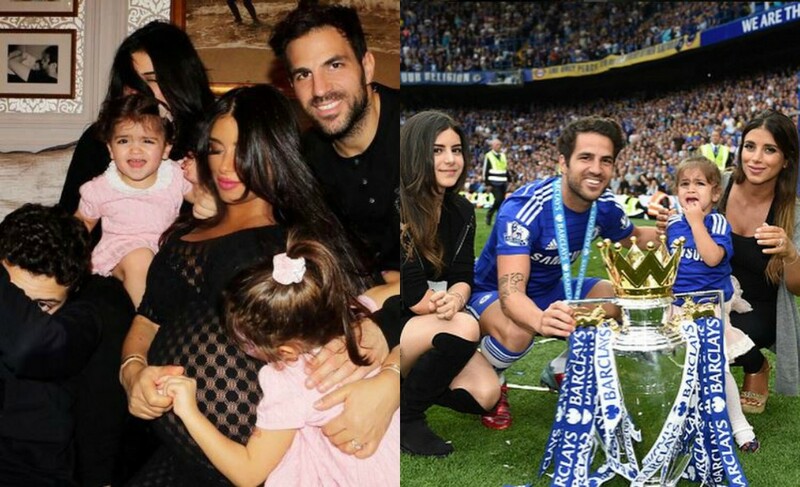 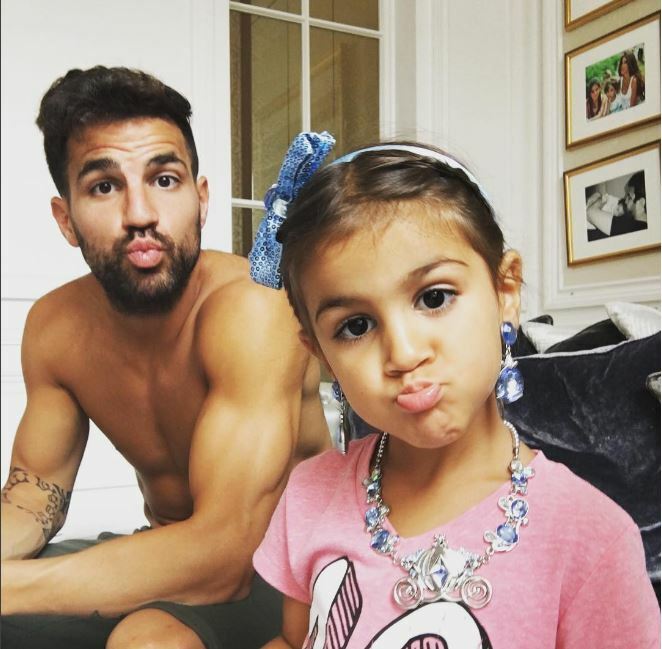 The Spaniard won La Liga for Barcelona in 2013, the year when his first daughter Lia was born. 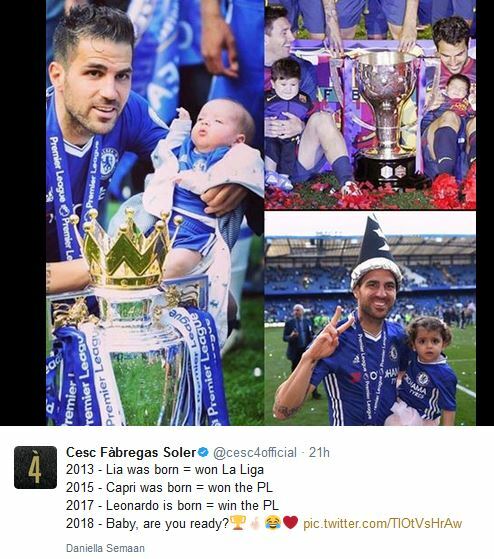 His second daughter, Capri born in 2015, was when won the Premier League for the first time playing for English Club Chelsea. 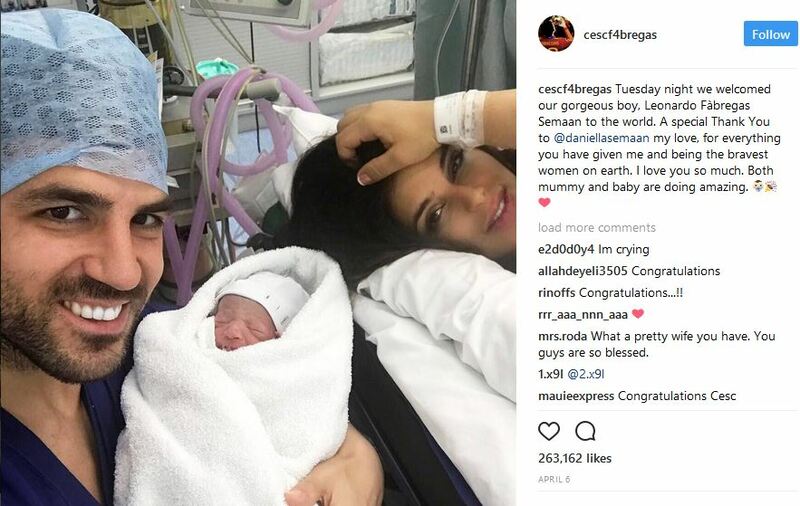 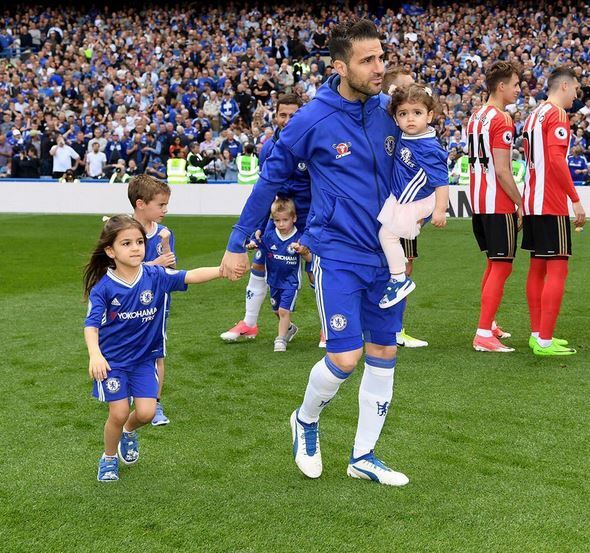 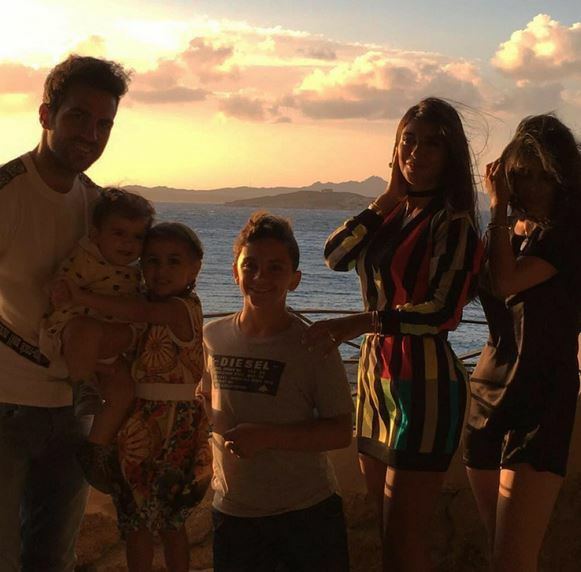 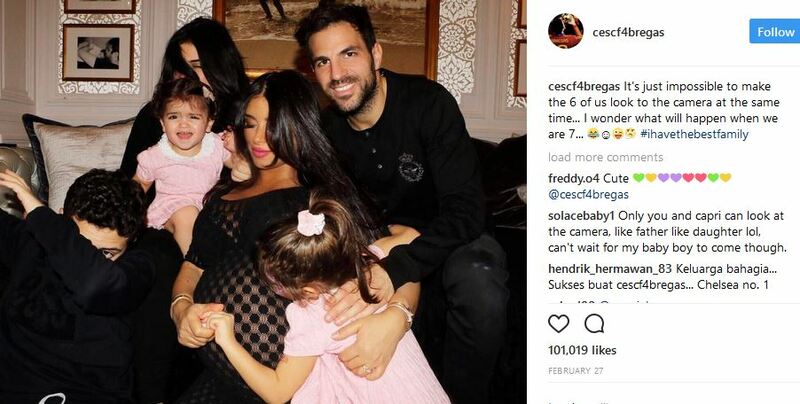 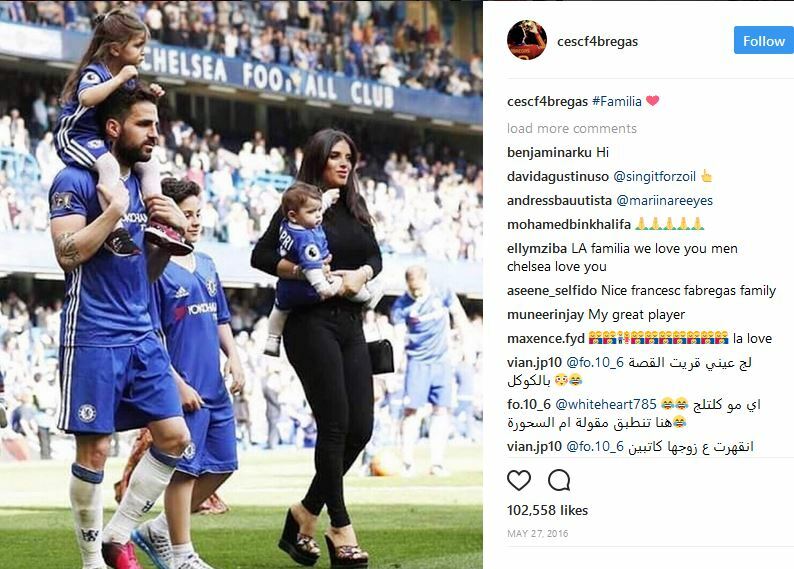 The 30-year-old and his partner Daniella Semaan had their third child Leo in 2017, when Chelsea regained Premier League title. 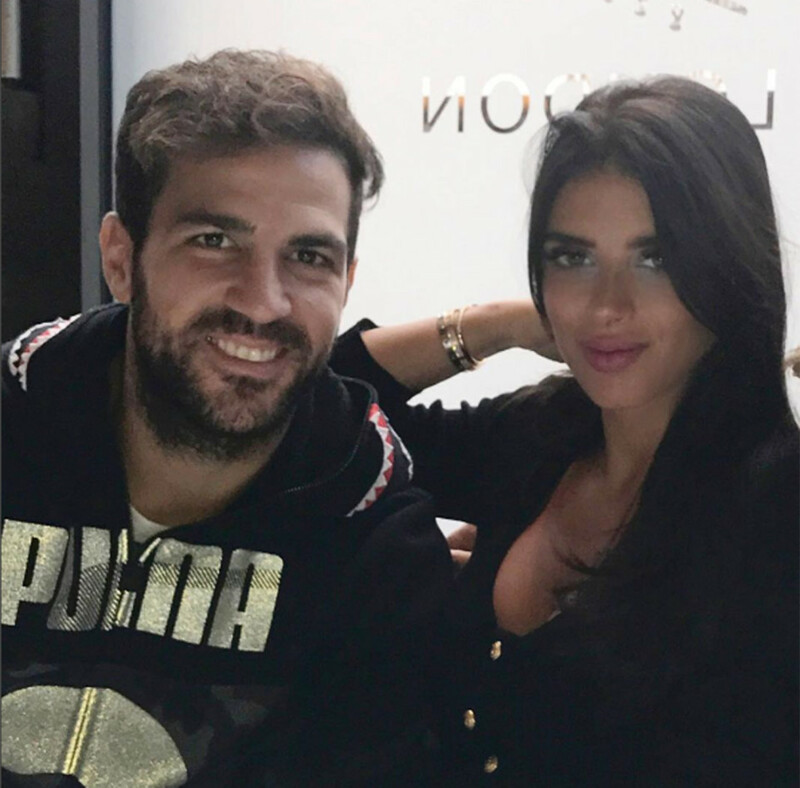 The football star is confident that he might win another title next season if his partner is ready.